The name ‘Trevarner’ is Cornish, translated it means ‘Home of a Mariner’ and it reflects our Cornish roots and interests in all things maritime, from Lobster fishing in Cornwall through to sailing yachts and small dinghy sailing here on the Solent. 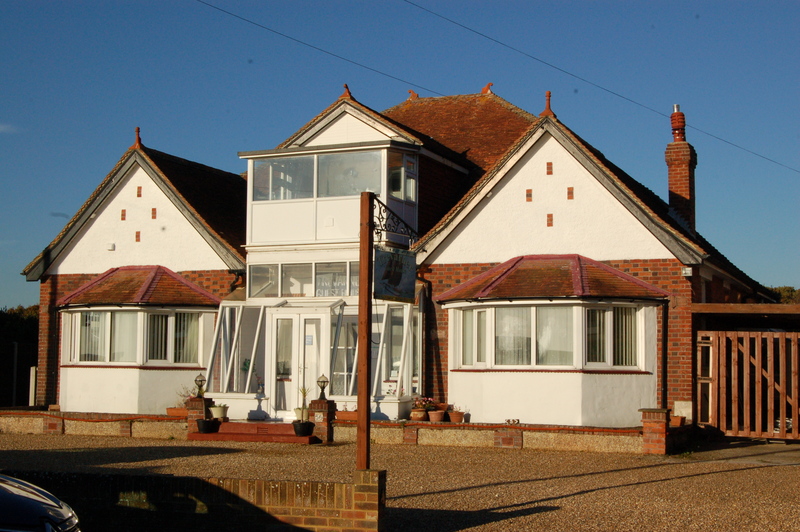 Trevarner Guest House (formerly known as Seven Sevens Guest House) is a family run business situated on the Solent coast in the unspoilt and peaceful shore side village of Hill Head, between the historic village of Titchfield and the seaside town of Lee on the Solent. 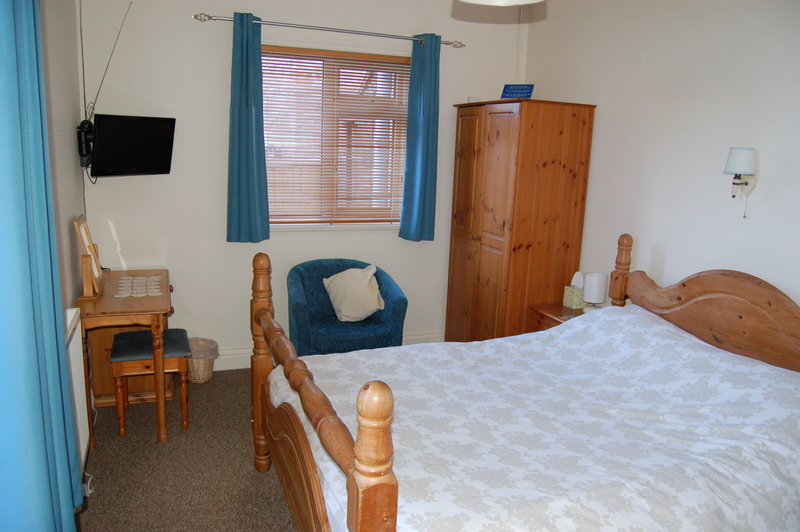 Trevarner Guest House has ample on site parking and we also provide free wi-fi. All our rooms have flat screen tv’s. Each room also has its own tea, coffee and other hot beverage making facilities. 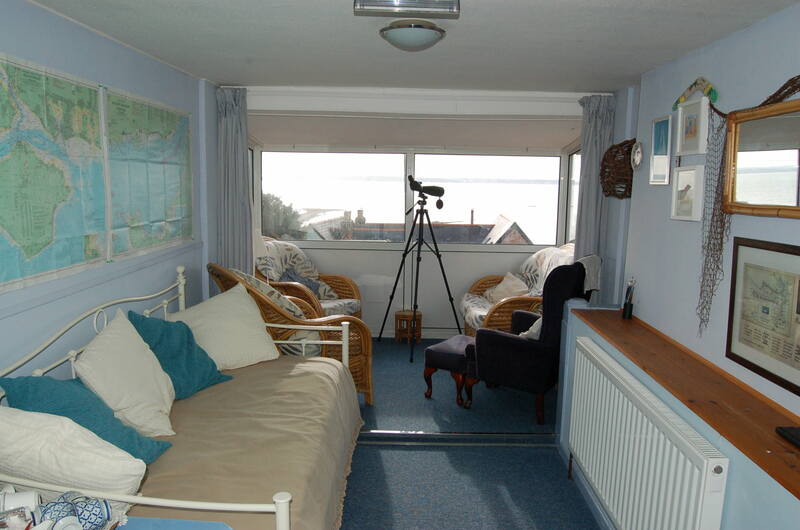 The guest house is a stone’s throw from the beach and we have spectacular views of the Isle of Wight and the Solent. Hill Head comprises Titchfield Nature Reserve and also Hill Head Haven, a harbour which is home to small sailing boats and dinghies. The Osborne View, a very popular pub with outstanding views of the Isle of Wight and Osborne House, is just across the road along with Breezes Cafe/Bistro and Wah Ying’s Chinese Takeaway, all within 50 metres of the guest house. Or just visit us at Trevarner Guest House and simply enjoy the village of Hill Head and its local amenities and the scenic unspoilt walks it has to offer. We provide an ideal environment for business persons who are visiting the area on a daily, short term or long term basis for their work. For more local information and links please visit our ‘Places to visit and Things to See’ page. Stubbington and Lee on the Solent are nearby villages and we are well located for our guests to visit Hampshire’s two biggest maritime cities. A short drive to the East is the city of Portsmouth, home to the Royal Navy and to the historic naval dockyard museums including Nelson’s flag ship, ‘HMS Victory’, which still enjoys a dual role as Flagship of the First Sea Lord and a living museum to the Georgian navy. Portsmouth historic dockyard is also home to Henry VIII’s famous flagship ‘The Mary Rose’. This famous Tudor warship is on display and is now in the final stages of its conservation. Portsmouth can also be visited via Gosport where the long standing Gosport Ferry will cross the busy Portsmouth Harbour to deliver you to the cosmopolitan shopping centre at Gunwharf Quays, the Emirates Spinnaker Tower and Portsmouth Harbour train and bus stations – all within a three minute walk of the ferry drop off point. To the West is the city of Southampton, one of the countries busiest maritime cities and home to the many cruise ships that can be seen passing through the Solent from our sun lounge above the guest house entrance. Southampton is famous for its extensive nautical and maritime heritage. The centre piece of Southampton SeaCity museum is the story of the White Star Liner ‘Titanic’. For more information and links on these locations please visit our ‘Further Afield’ page. If your preference is walking or cycling then visit our ‘Walkers and Cyclist’ page for more information which might assist you in planning your next walk or cycle ride. We also have a deep rooted interest in the cruise ship industry and we are able to provide accommodation for guests who are planning to join their cruise ship for their next cruise holiday. 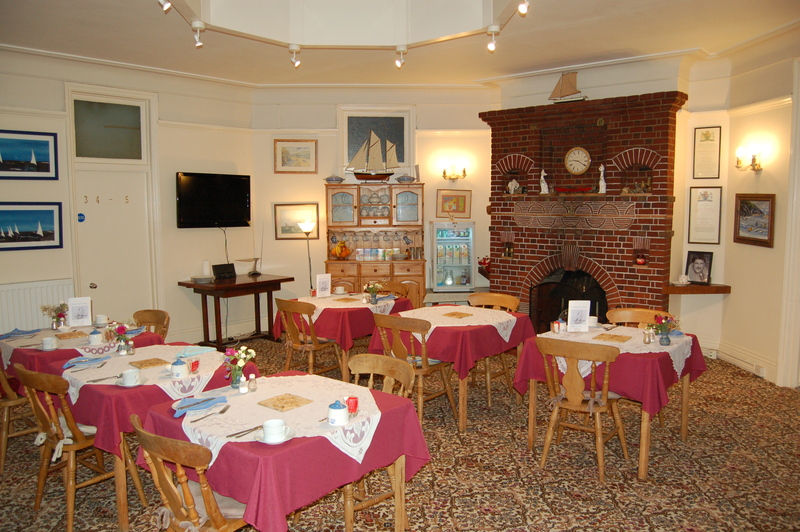 It is of note that the breakfast room includes a unique feature which forms the centre piece of the guest house, an Atrium Ceiling and Minstrels Gallery. The Atrium Ceiling is still used to filter light from the roof to the main dining area. The Atrium Ceiling is architecturally indicative of the era, a cornerstone laid at the south east end of the property states AD1930.